It was a sunny afternoon with not a shore in sight. I whistled as I turned the helm with all me might. And then suddenly there was something in the sea. Me men alerted stood by me. He took a box out from his coat. I asked him, what that might be. And he laughed, open for its yours to see. As I wondered about the box in me grip. I carefully, opened the box. And cheered at the sight of sweet brown blocks. I think that was a cheesy or a chocolatey poem if you may but eh sweet times demand a little more entertainment. 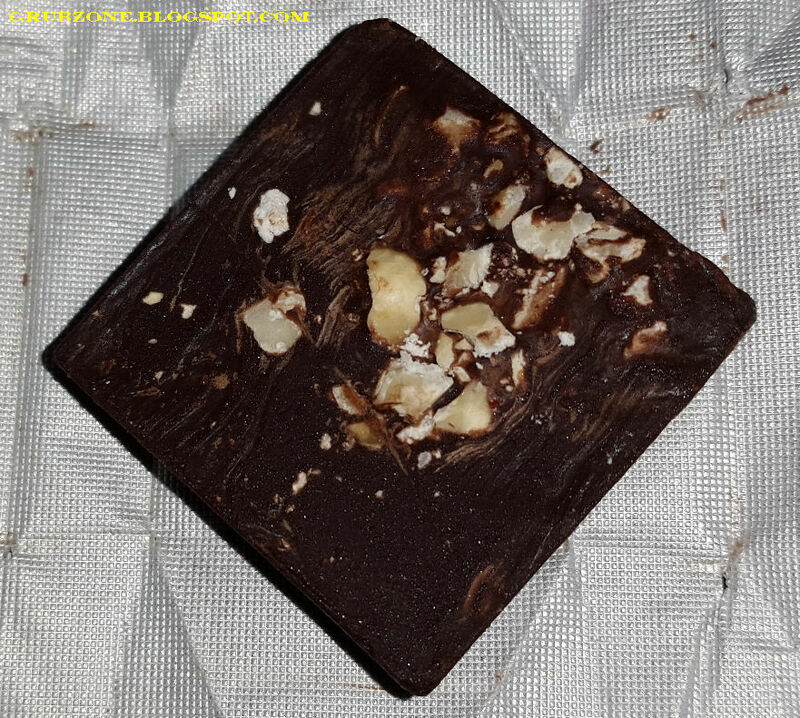 I was connected to Choc Le' by Pooja Trehan Dhamecha of Nuvo Foodies. Being one of me favorite desserts, who am I to say no to an offer of a box of premium chocolates delivered straight to my doorstep. 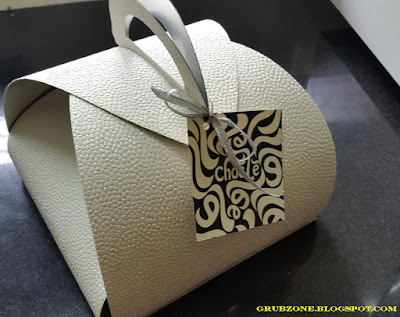 The package looked really great, resembling some kind of a chic designer bag. I carefully opened it because I could not rip open such a well crafted box. Akin to a hunter falling in love with his prey. Upon opening, it revealed a small treasure inside. Two Deserts, a small bottle of jam and a box of chocolates. 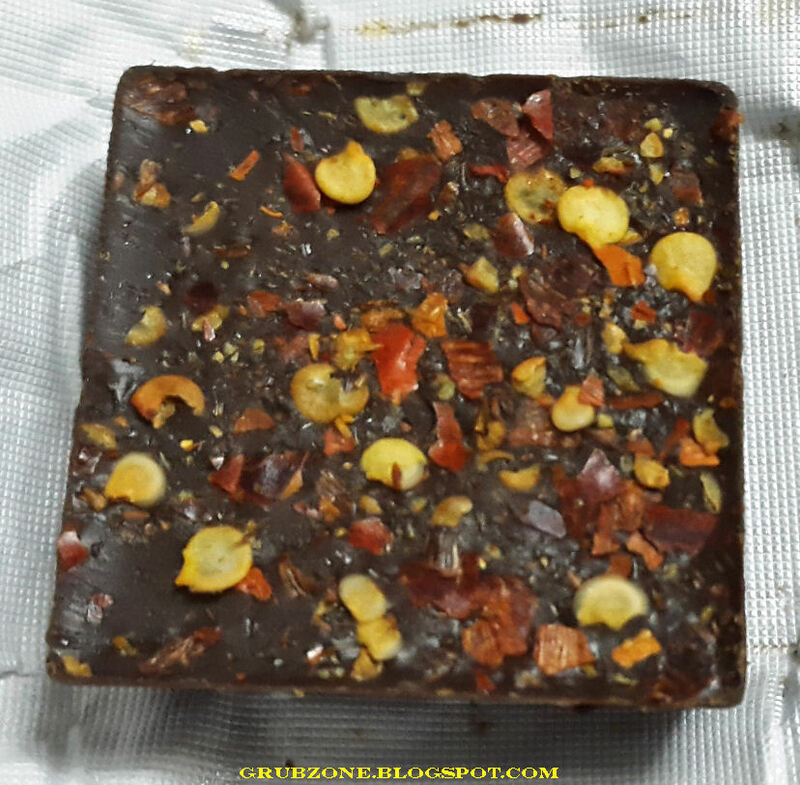 Choc Le' a clever word play to Chocolate, is a brand captained by Rupali Samat. Make no mistake, Rupali is no small timer. Choc Le' is a brand that produces chocolates and desserts in hundreds of kilos everyday. They supply many establishments in the hospitality industry and are ISO certified displaying the amount of professionalism involved. Choc Le' makes only vegetarian desserts which means no egg. Lets move on to the contents of the goodie box. 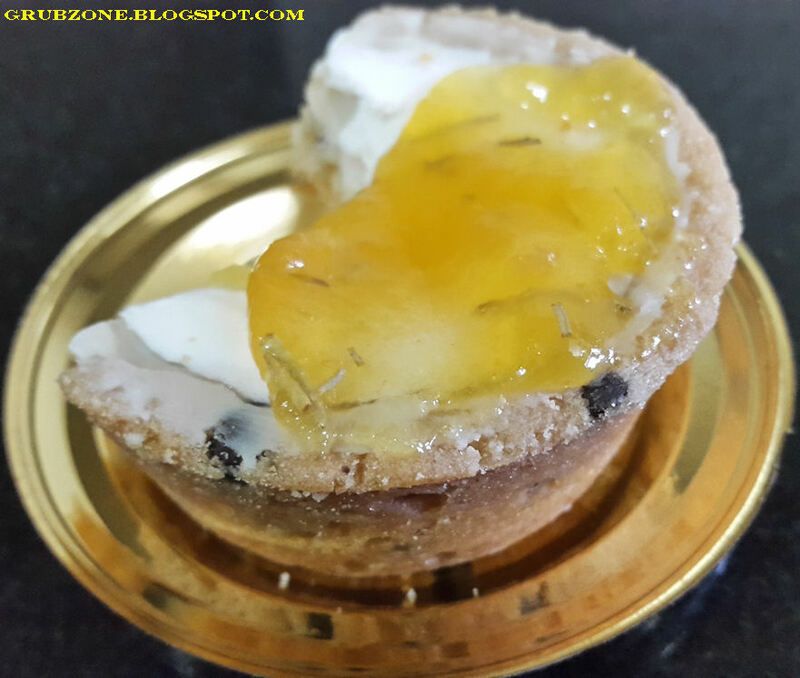 Plain Cheesecake in a cookie cup with Apple-Rosemary Jam. The dessert looked plain at the start. 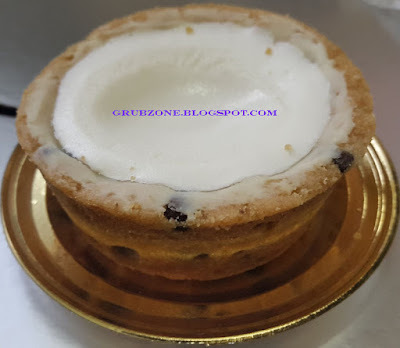 There was very little cheesecake and the taste was dominated by the thick and tasty cookie cup. The cookie dough had choco chunks added to it and tasted soft and buttery. The cheesecake seemed to be made of cream as opposed to cream cheese so it felt more like a cream cake. But the story doesn't end there. The true flavor of this dessert was brought out by the Apple rosemary jam. A tangy apple jam with rosemary feels like a very fun idea to be put on anything. The rosemary heightens the natural tang of the apple. This jam when applied to the cake makes it exceptionally tasty. It resembles and tastes like a tart more than cheesecake at this stage. Captain : I need to find me a way to mass produce tis magical Apple and Rosemary jam. Crewmate : But that would destroy the novelty of this moment. It will no longer feel the same. Captain : That's deep lad. I shall remember that. 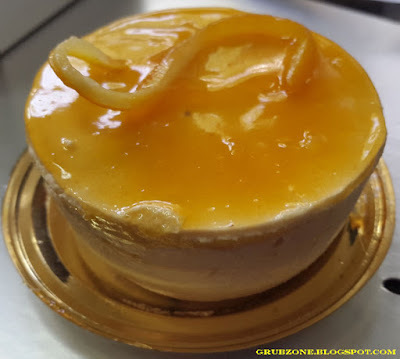 Orange Marmalade Mousse was a tasty little dessert with a zesty orange marmalade syrup dominating the flavor. The mousse felt a bit jelly like owing to the addition of gelatin. A regular mousse is supposed to be airy and creamy but its difficult to attain those attributes without egg binding the mixture. So gelatin was used instead which imparted the jelly like feel to the dessert. 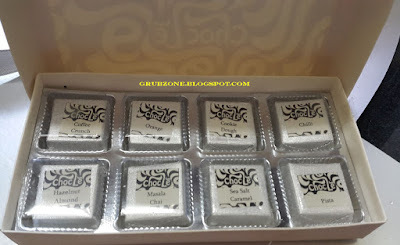 The Chocolates which were an eclectic mix of Desi and Western flavors. The Coffee flavored piece was full of dense choco-mocha liquor. 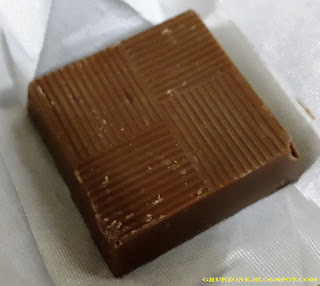 The flavor resembled the Coffee cream candies that are sold by a certain brand in India. I very much enjoyed it. The Chilli Chocolate looked aesthetically pleasing. As if autumn had dawned upon a chocolate landscape, paprika had been peppered generously on the surface. However, I felt no presence of the heat or spice deeper in the chocolate. It was plain dark chocolate within. The flavors were not married properly, only being attached superficially. The Cookie dough piece looked very ordinary from the outside and somehow I could not sense anything different within. It was good dark chocolate no doubt but there was no cookie dough to be found. It may have been that the flavoring was very subtle and I missed it completely. The Sea salt Caramel piece was the best of the lot. This was a chocolate shell filled with a dense creamy concoction of salted caramel. It combined two of my favorite sensations - Chocolate and Caramel. The salt gave it a very taffy like feel to it. In fact, I ended up licking my fingers for left over Caramel after finishing this treat. Captain : A man of sea always loves sea salt Caramel. Crewmate : Too bad I ate the Caramel piece. Crewmate : Just messin' with ya. Hazelnut and almond was a rich delight with just the right amount of nuts in it. Unlike mainstream brands which cunningly reduce the chocolate and overload the products with nuts, Choc Le' got it perfect by adding a small amount of moderately ground nuts to a dense continent of chocolate. 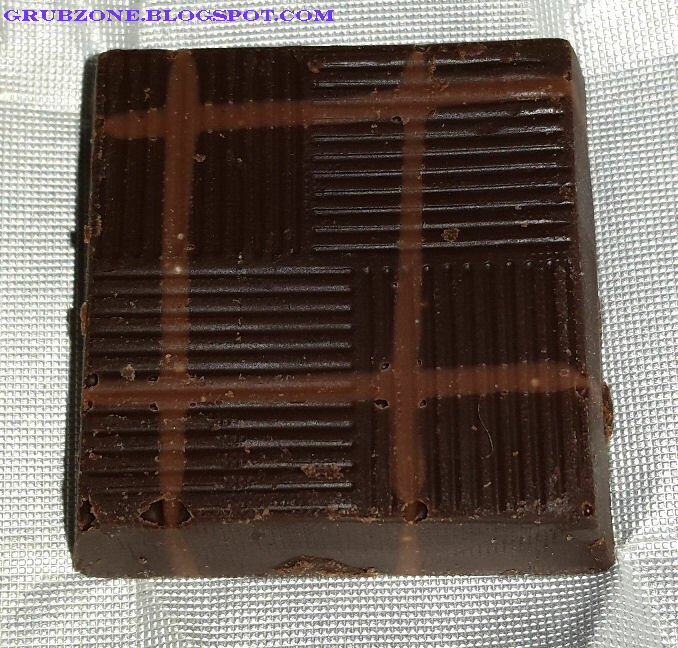 The aroma of the hazelnut and the flavor of chocolate were quite heavenly. My only suggestion would be to reduce almond and increase hazelnut. 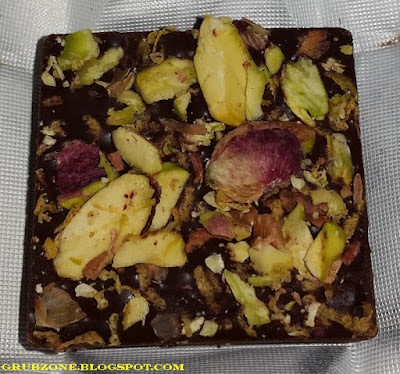 The Pistachio piece was the most aesthetically pleasing item of the lot. The picture speaks for itself. The flavor was a bit odd however. I love both Pistachios and Chocolates but somehow both of them together do not work out for me. The flavors neutralize each other out instead of complementing. 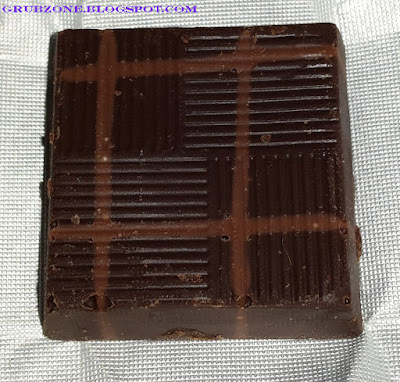 Masala Chai was an interesting concept to the world of Chocolates. And Choc Le' is the only brand in my experience to have done it. If the Japanese can make a green tea flavored chocolate why can't the Indians make Masala Chai flavored Chocolates? Unlike its Matcha counterparts, Masala Chai was much more lively in terms of flavor. The spices played with my taste buds before giving a rich after taste down my throat. I liked the mystery behind the flavor and I always enjoy creativity. This piece is definitely one of Choc Le's best. The Orange Piece was a fascinating tile of chocolate. 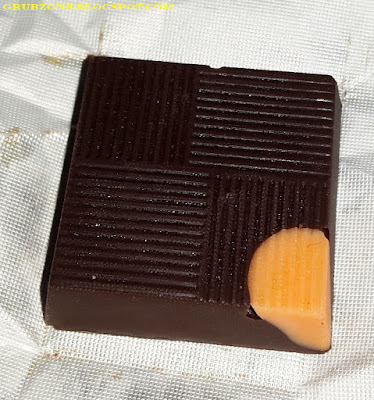 I found an orange creamy Oreo like filling inside the chocolate instead of the regular oozing orange syrup that I am used to having with Orange chocolates. It was quite good as I found the cream to be tastier than the chocolate itself. My only gripe with the box was the lack of a Mint truffle which happens to be my favorite. Who knows how many boxes of "After Eights" I have devoured in my greedy quest. But effectively, I found more hits than misses with the Choc Le' box of Chocolates. 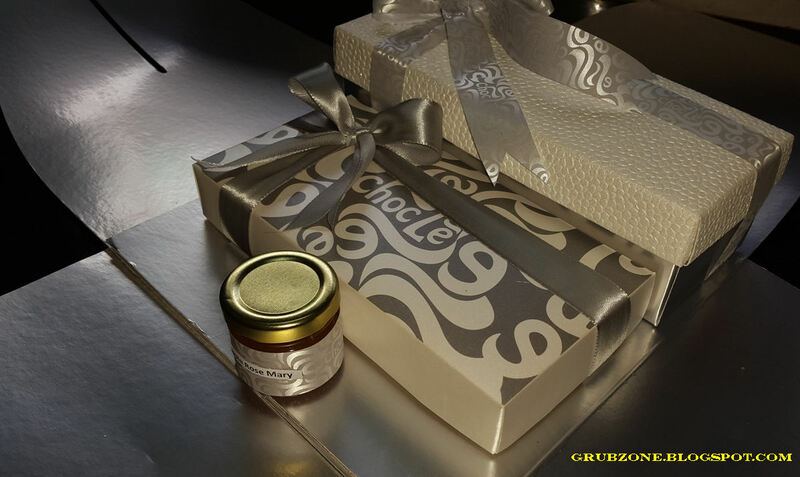 Choc Le' with its choices and diverse options will certainly satiate your need for Chocolates. Give it a try. "Lets share the treasure lads but remember the Captain gets the largest share. Aha."